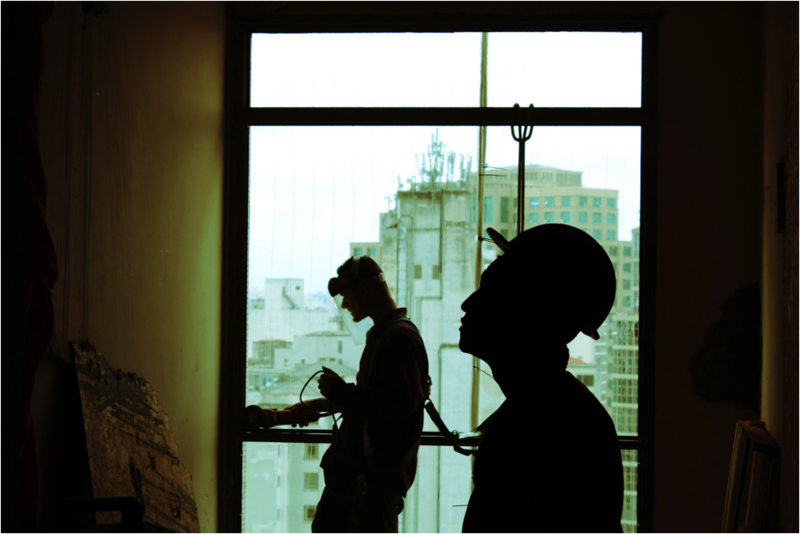 The construction industry is currently suffering from a severe labor shortage. There simply aren’t enough skilled workers to fill open jobs. What’s the solution? Recruiting millennials and Generation Z to the trades by changing their perception of the importance of college and how they view the trades, including trade salary, job security and job satisfaction. It’s certainly a challenge to attract younger generations to the construction sector. For decades, millennials and Generation Z have been told that a 4-year college education is extremely important. The emphasis throughout their secondary education is that college-educated people get better jobs and earn more after they graduate. But only one in four Americans agrees that our higher education system is fine just the way it is. Millennials, in fact, are more likely than other generations to think colleges don’t educate as well as they could, with only 13 percent agreeing higher education is fine how it is with no room for improvement. There’s also a growing awareness that the amount of student debt millennials have accumulated for college can be crippling. They are carrying far more student debt than past generations: amounts of $100,000 or more are not uncommon. The rising amount of student debt is making jobs where you can begin earning right out of high school, or after an apprenticeship program, look very appealing. The construction industry has a real opportunity right now to attract more Generation Z to the trades, who don’t want to follow in the debt-ridden steps of millennials. The answer to the labor shortage in the trades may be more simple than we think, but it requires educating and training young people to understand how a trade job can benefit them. Working in a trade provides a way to start earning money quickly, rather than waiting years for a degree and paying exorbitant amounts for college. 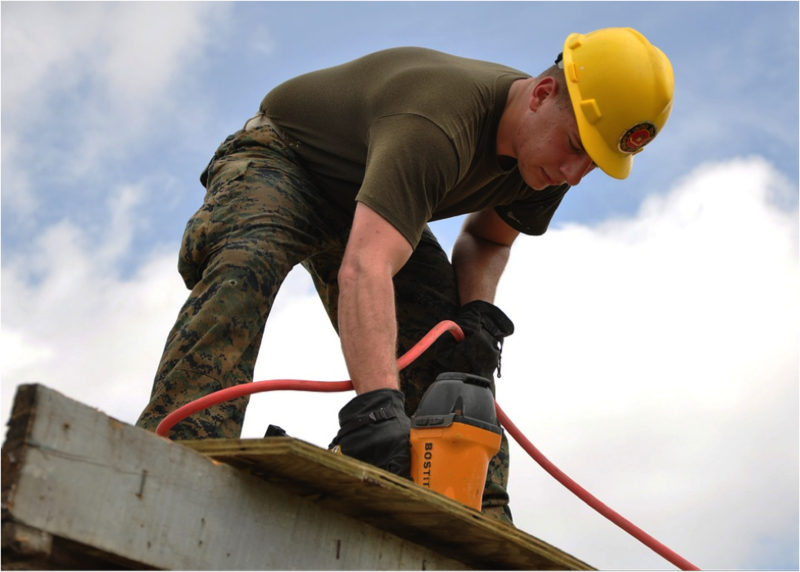 Many jobs, like carpenters and electricians, can make anywhere $50,000 to $90,000 a year. These skills can be learned on the job through apprenticeships or short-term programs. It’s a good alternative to spending several years in school while working a full-time job to make ends meet. The outlook for trade jobs is also very good. 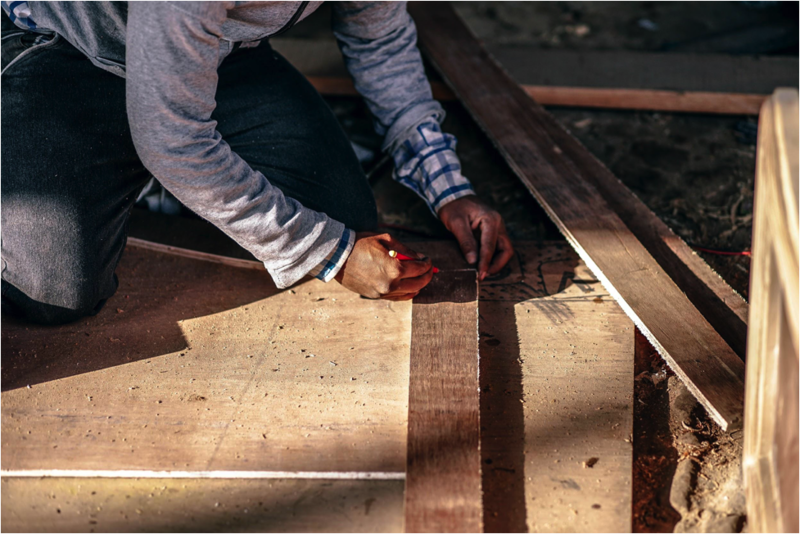 The need for carpenters, for example, is projected to grow 24% by 2022. Unlike other industries that are at risk of being replaced by automation or robotics, most trade jobs can provide a measure of job security for millennials. Trade jobs are great for people who like to build things by hand, for people who like to work outdoors and for people who would rather learn by doing than reading. Trades can offer millennials job satisfaction. Trades are filled with people who manage construction sites, crews and companies. It’s full of entrepreneurs in charge of their own professional careers and companies, driven by integrity and a job well done. When you work a trade job, you have a tangible product at the end of the day, whether it’s a new wall built or electricity in a home. This physical outcome of labor can also give millennials and Generation Z the satisfaction and pride of seeing the effort of their hard work. Anthony Vitali started his own apprenticeship program at his company, Probuilt Woodworking, because he knew how crucial it was for the future of his industry to train skilled tradesman. But he points out that it’s up to the construction industry to give this younger generation a place where they’ll want to work. “Let’s start building businesses where young people can thrive; where they want to come to work,” he told Fine Homebuilding. It’s crucial for those of us with experience in the construction industry to pave the way for younger generations, and that means having solid hiring and training programs in place. Review your training programs and see if they are geared for the younger generations. And make sure you get your trade in front of Generation Z when they are still in high school. Get a booth at a school fair or talk to guidance counselors at nearby high schools to make sure they are also recommending trades to students looking for career advice. You can provide them with brochures and pamphlets on your company and it’s training programs. Check out more of our ideas for how to hire the right people for your team, or learn some proven methods for growing and marketing your business.